8 x running LED lights. 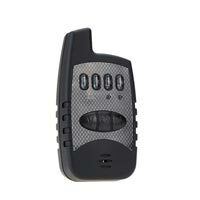 Each Alarm has different colour LED's which correspond with the receiver. 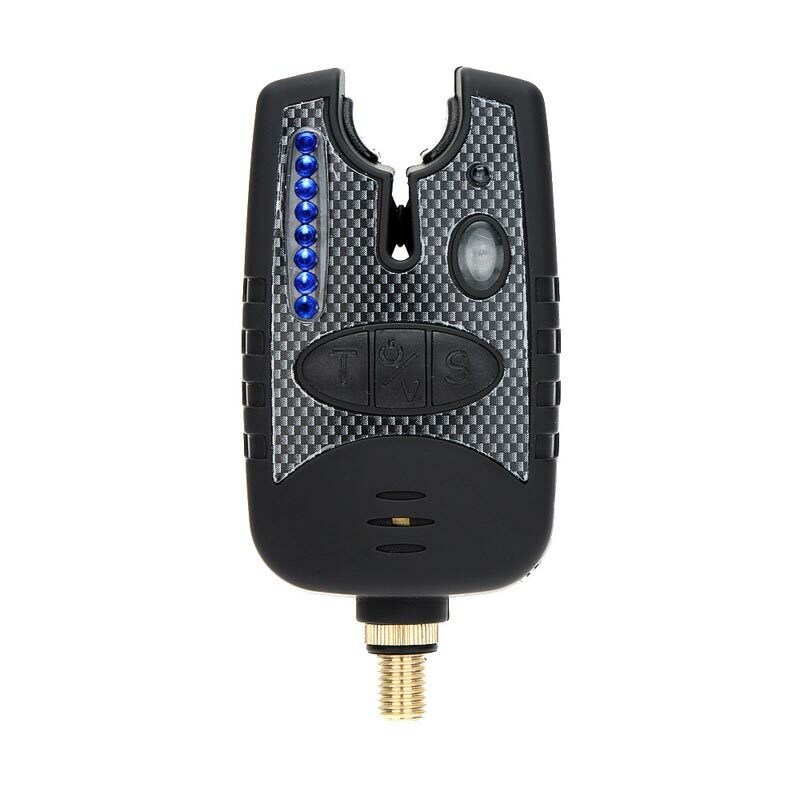 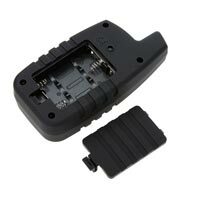 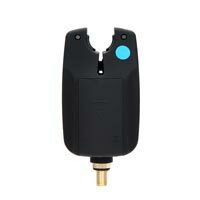 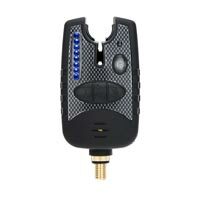 Buy your Henkor 4 Carp Alarm and Remote Set now. 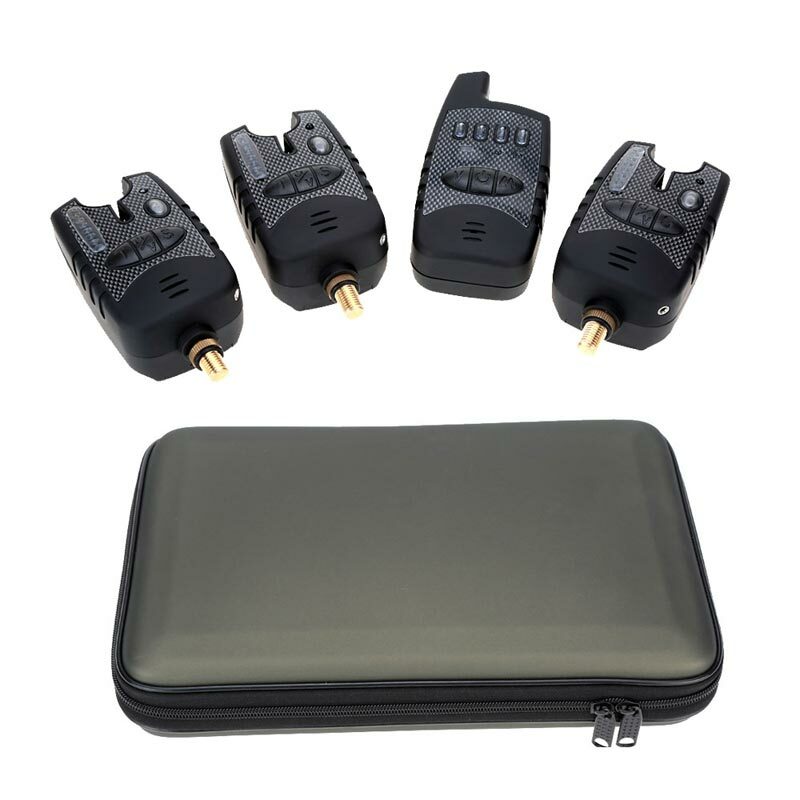 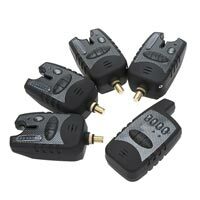 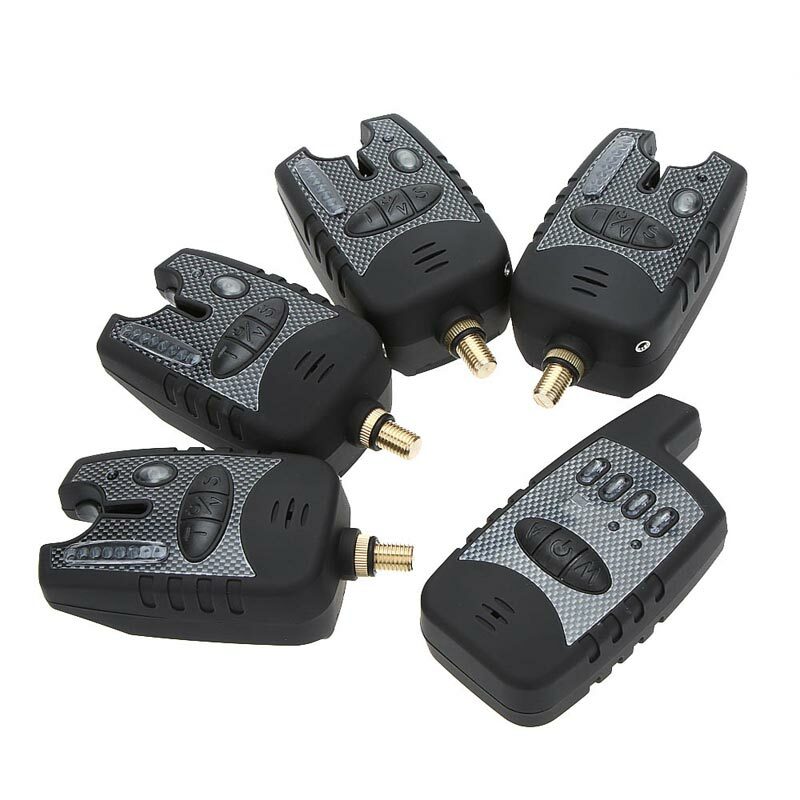 Visit this page for a range of Bite Alarm Sets & Carp Alarm Sets. If you are interested in buying the Henkor Carp Alarms loose then follow this link.